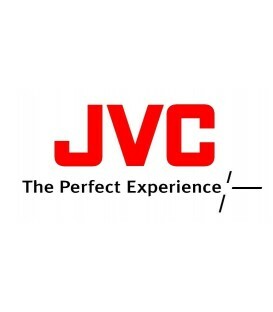 The Camera Body Armor fits the JVC GY-700 cameras. 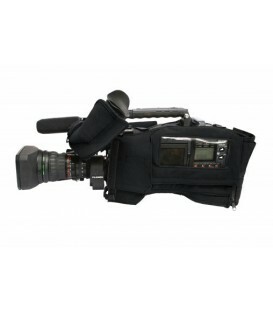 It includes a simple RAIN/DUST cover in a convenient slip pocket. 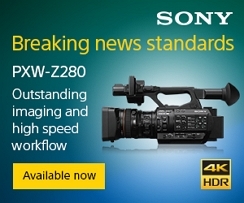 Use it on or off the tripod. 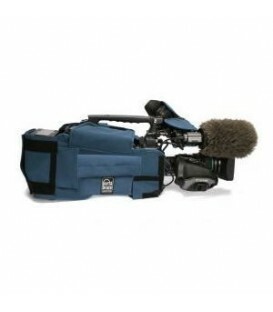 The Camera Body Armor fits the Panasonic AJ-HPX2000 2100 3000 SPC700 SPX800 900 cameras It includes a simple RAIN/DUST cover in a convenient slip pocket. Use it on or off the tripod. 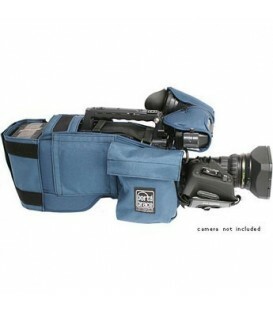 The Camera Body Armor fits the Sony PDW-700 cameras. 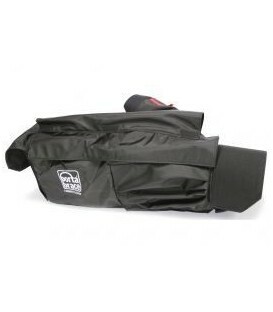 It includes a simple RAIN/DUST cover in a convenient slip pocket. Use it on or off the tripod. 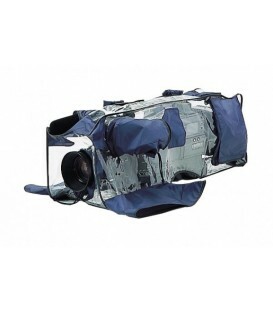 The CLK-1 and CLK-2 offer complete weather protection for outdoor studio camera use. 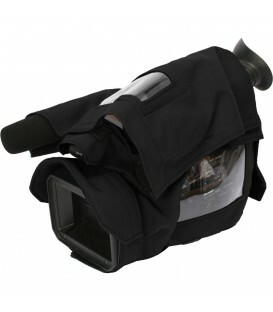 the Camera Cloak can keep your camera dry in the worst of weather conditions. 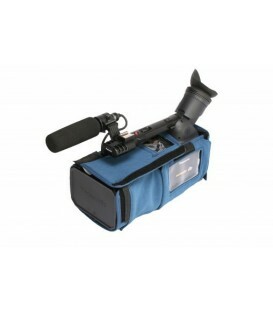 Quick Slick Camera Case is quick to put on, compact rain and dust protection for basic camcorder configurations. New lens gasket grips lens shade for a quick easy seal against wind driven elements. 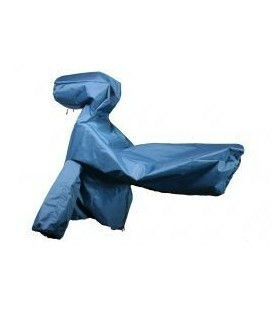 The Rain Slicker cover for broadcast cameras, has several specialized design features. 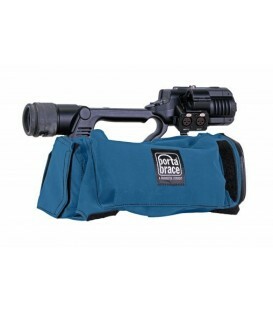 An expandable back end for various batteries and wireless receivers, a spare pocket for lens cap storage and much more.. 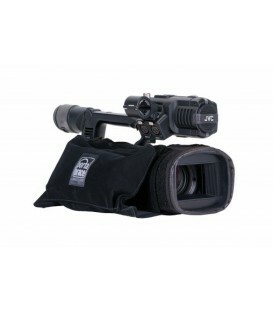 Rain Slicker for JVC: GY-DV500 DV550 DV600 DV700 Panasonic: AG-DVC200 200P AJ-D410 w/mini mic 7.5 lens NP-1 battery. 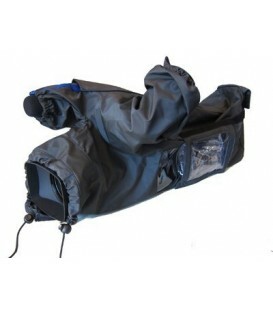 Rain Slicker for JVC: GY-DV5000U 5100U Panasonic: AJ-D300 D200 D210 D215 w/mini 7.5lens NP-1 battery AG-DVC200 200P AJ-D410 w/optional mic large batterySony: DSR-590 390 570 450 400 370 300 250 w/lens. 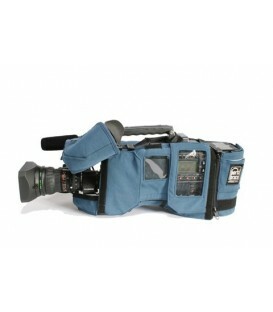 Moisture protection cover for the GY-HM750 camera. 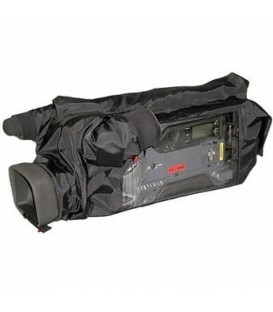 Rain Cover for Panasonic DVC-PRO Camcorders. 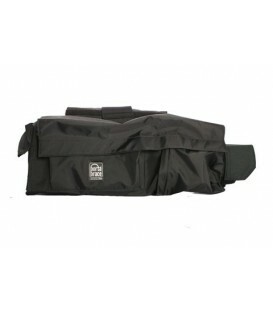 Rain cover for GY-HM600 and GY-HM650 camcorders. 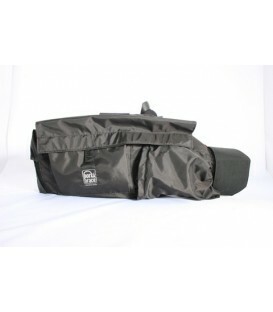 Rain cover for GY-HM790 studio camera.